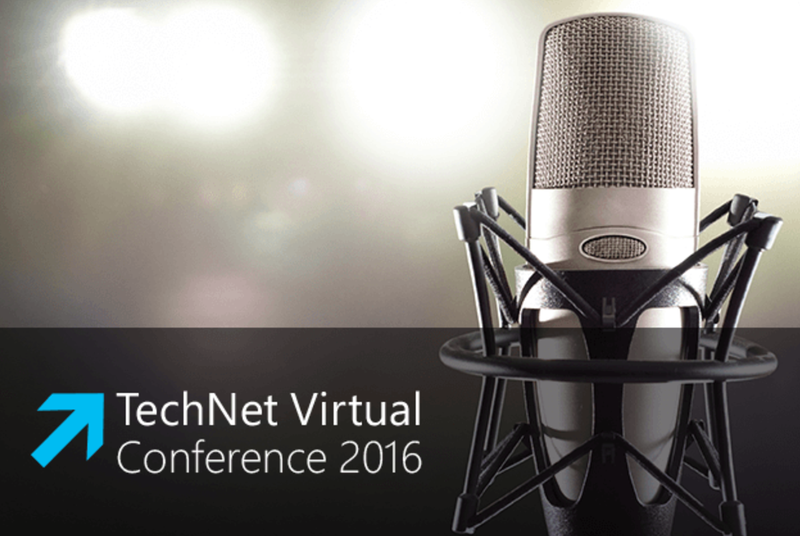 Microsoft is hosting a 3-day online conference for IT Professionals called, “TechNet Virtual Conference. to plan out scaled deployments. We’ll focus on the key areas described here. work where they need to? How do you prevent the types of attacks you read about almost daily? This session will teach you how to move users away from easily phished, guessed or shared passwords with Windows Hello and Microsoft Passport, protect credentials from common attack vectors such as pass-the-hash, and protect your company’s information from accidental data leakage. The way your business works today has undoubtedly evolved, requiring the flexibility to configure and protect your identities, devices, applications and data. The techniques you already know are valid, but there are more flexible, cost-effective ways to make it happen. This session will explore new configuration management tools such as provisioning packages and mobile device management, uncovering fresh ways to enhance your day-to-day productivity. Where does Windows 10 fit into your wider mobility management strategy? With more users connecting their own devices to your services, it’s important to have an all-up strategy that ensures your business is both productive and secure. This session will help you understand the role that Enterprise Mobility Suite can play in your enterprise and how it works with Windows 10.